Let's talk about make-up brushes, shall we?! Seeing that I often wear flawless make-up, a lot of my friends have been asking me for tips and recommendations on what make-up brushes I swear by and of course, where to buy them. The first thing that comes to mind when girls talk about beauty products is Sephora. Make-up enthusiasts like me used to travel abroad just to visit one of its branches. Nowadays, shopping for the most coveted make-up items is just one click away. That said, I am ecstatic to announce that Sephora has recently opened its online shop here in the Philippines! I dread the heavy traffic on the road these days so shopping online is a no-brainer. 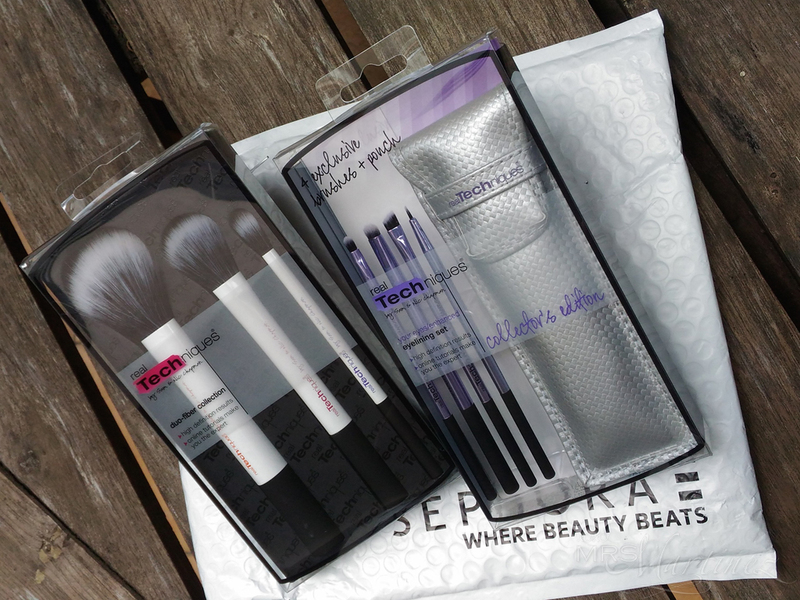 Thankfully, Sephora delivers straight to your doorstep from Singapore in just a couple of days after you purchase your orders online. Best of all, there's free delivery for a minimum order worth Php 1,300. Oh, did I mention that you also get a free sample at checkout? For make-up beginners, I recommend Real Techniques Duo-Fiber Collection. It's a must-have item in your make-up bag. These three limited edition brushes are crafted with synthetic taklon bristles. More and more beauty personalities are switching from natural animal hair brushes to synthetic brushes. These days synthetics bristles are made to look and feel like natural ones, sometimes, even better. That and we should all support the fight against animal cruelty. You can pack this trio in your overnight bag and you are all set. I used the Duo-Fiber Face Brush for blending my face powder/cream. 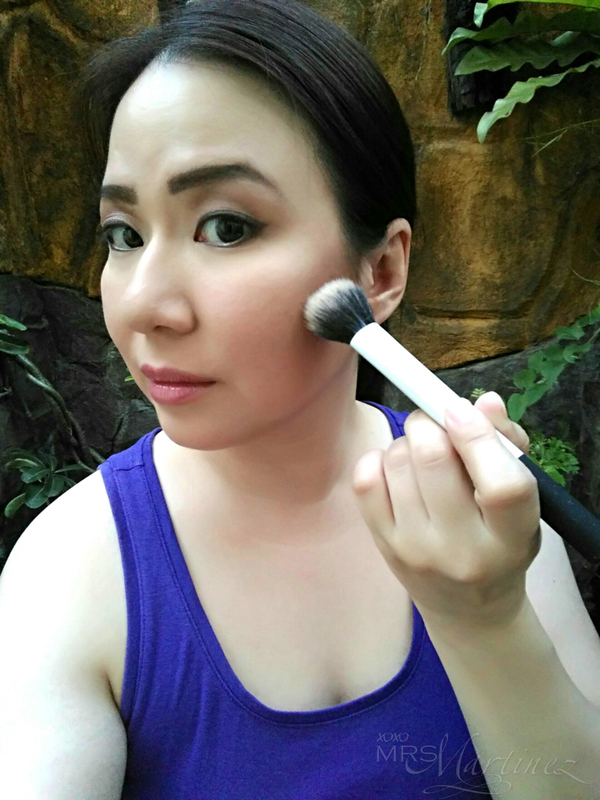 For controlled contouring + sculpting along the nose, cheeks and jawline, I used Duo-Fiber Contour Brush (my favorite!). For my Asian (monolid) eyes, I usually combine two colors to create an illusion of a crease. The Duo-Fiber Eye Brush does the trick by blending the eye shadow well. The result, soft layers that's enough to make you look picture perfect. 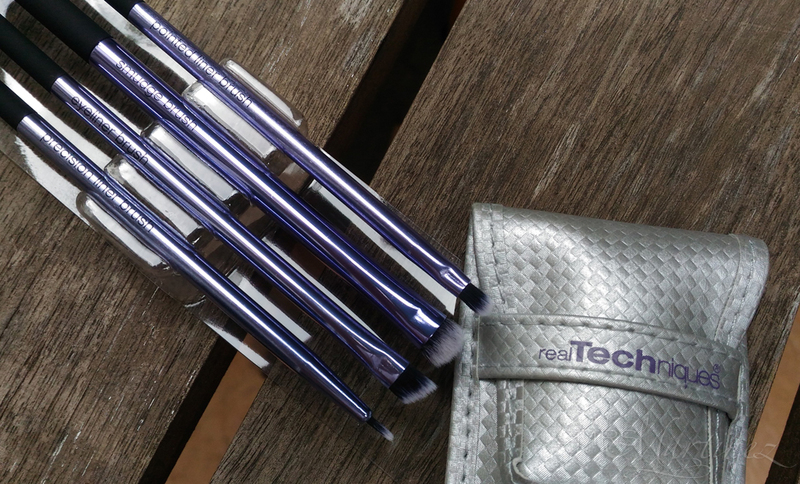 I would suggest Real Techniques Collector's Edition Eyelining Set for those who want to enhance their eye make-up effortlessly. 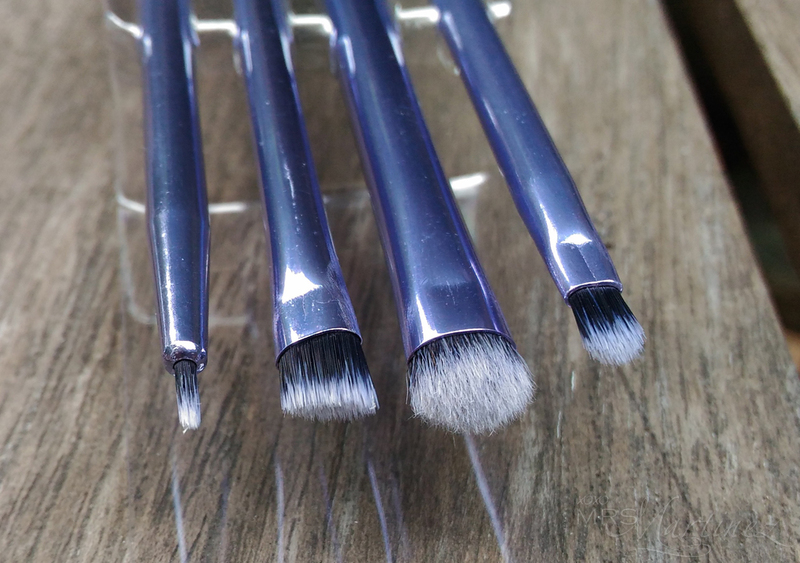 Like in the Duo-Fiber Collection, this set contains ultra plush synthetic bristles. I have always been obsessed with eye make-up. I always want my eyes to appear bigger than they're really are especially in the photos. My eyes are the trickiest part to apply make-up to. Aside from having monolid eyes, I think they're also hooded. That's why I didn't think twice about picking this Real Techniques Collector's Edition Eyelining Set. 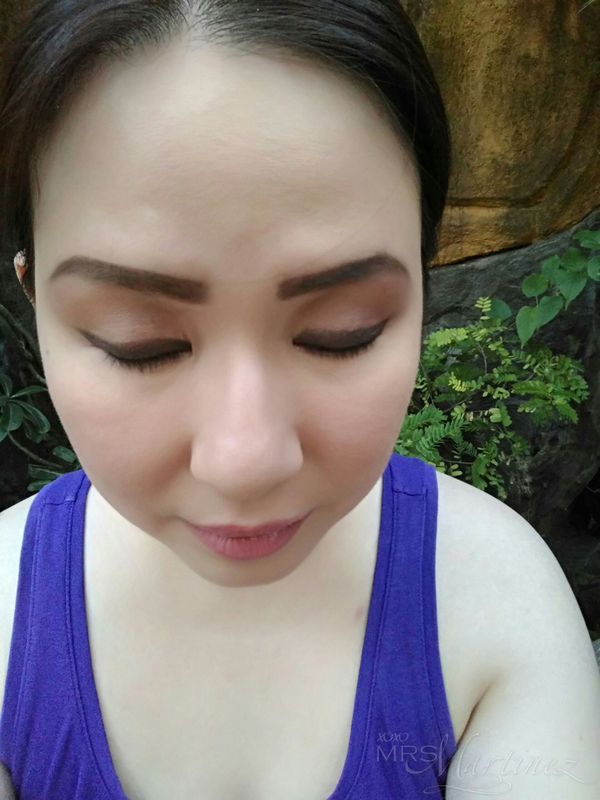 I used the Precision Liner Brush to outline the flick in the outer corners of my eyes while I used Pointed Liner Brush to fill it with dark brown shadow. 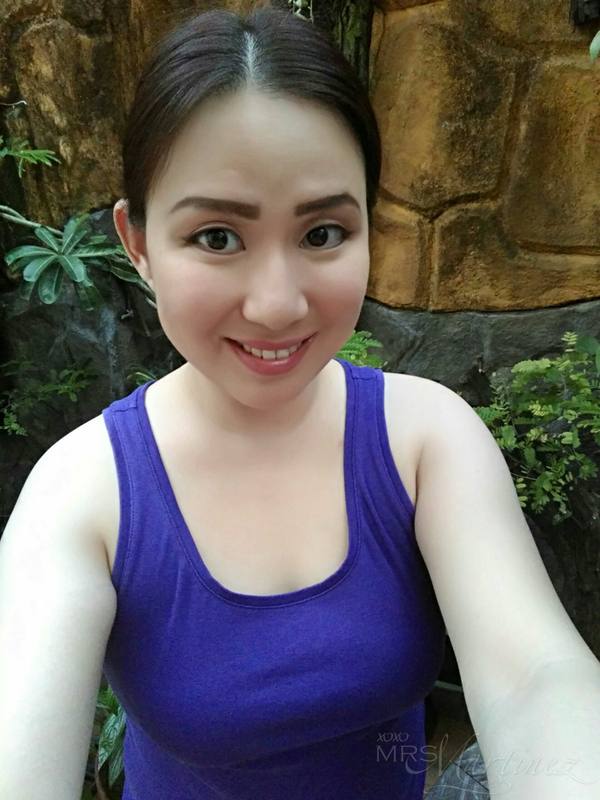 To achieve a classic cat eye effect, I used the Eyeliner Brush to fill my lower lash line with the same shade of dark brown shadow. 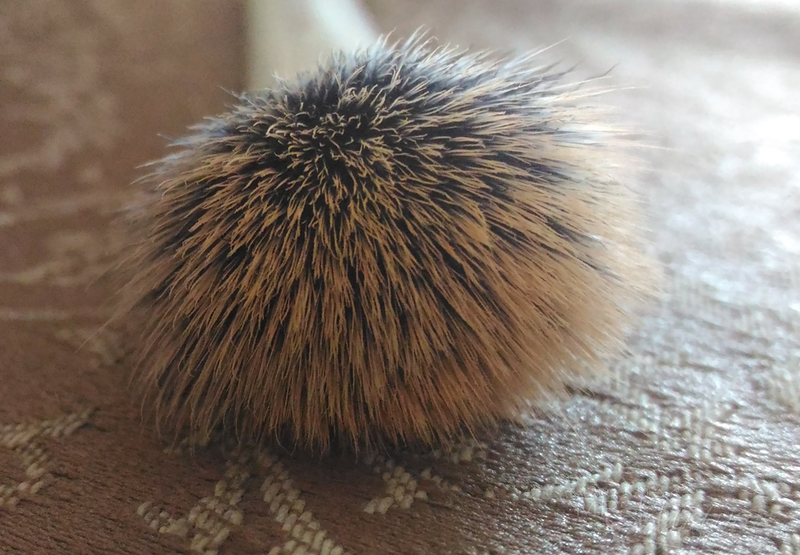 To give my eyes more depth, I used the Smudge Brush. The result---> a more sultry look. Real Techniques Duo-Fiber Collection and Collector's Edition Eyelining Set are both available online at Sephora.PH. All products purchased are 100% authentic.